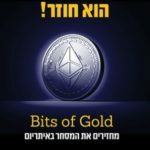 In a win for cryptocurrency, Israeli Supreme Court just rules in favor of cryptocurrency exchange, Bits of Gold. The court ruled after reviewing a petition filed by Bits of Gold against Bank Leumi, the third largest bank in Israel. Israel’s highest court ruled that banks cannot deny crypto companies solely based on the assumption there will be illegal activity. The banks need to prove it before denying crypto companies. This is big win for cryptocurrency industry and against the anti-crypto crowd argument. “It seems that the damages that may be caused to the bank, as long as the request is accepted, are speculative at this time,” Judge Baron ruled. “The Bank’s decision is based on the assumption that the company’s activity does indeed entail risks that arise in violation of the provisions of the law, and therefore the bank is liable to pay the price for the materialization of those risks,” Supreme Court Justice Anat Baron said of the ruling. 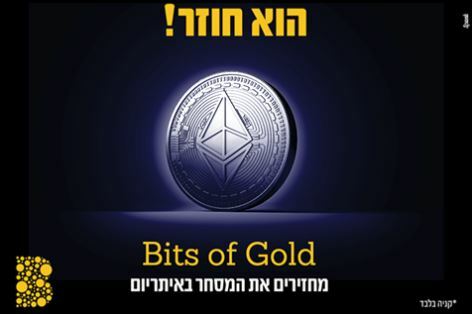 Founded in 2013 Jonathan Rouach, Bits Of Gold is based in Tel Aviv, Israel. 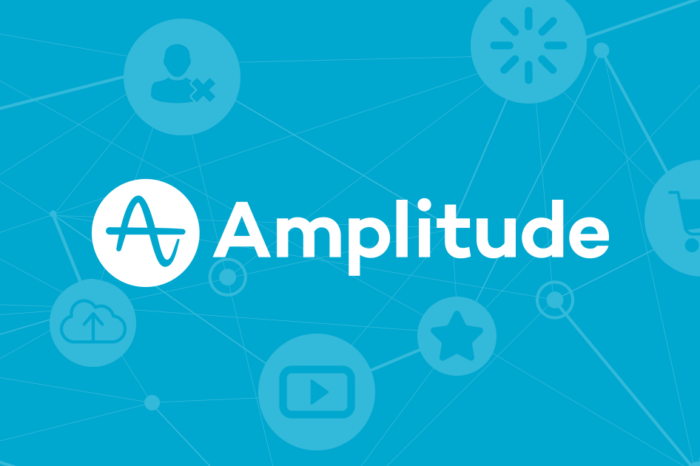 The company specializes in providing bitcoin services to the Israeli market. The Bits Of Gold supports same day Wire transfers, Cash transfers, with a layout of over 150 branches, operate a Bitcoin ATM and offer you to purchase your Bitcoins using a Credit Card.